Heat oil in a non stick pan, add cumin seeds and ginger and saute. Place chicken pieces in a bowl, add 2 tbsps lemon juice and salt and mix. Set aside to marinate for 2-4 hours. Add onions to the pan and saute till lightly coloured. Add turmeric powder and coriander powder and mix well. Make small slits on green chillies and add to the pan. Halve the lemon, remove seeds and add to the pan. Add 1 cup water and mix. Roughly chop 10-12 fresh coriander leaf sprigs and add and mix well. When the water comes to a boil, cover and cook on low heat for 30-40 minutes. You can also cook it in an oven at 160° C for 40 minutes. 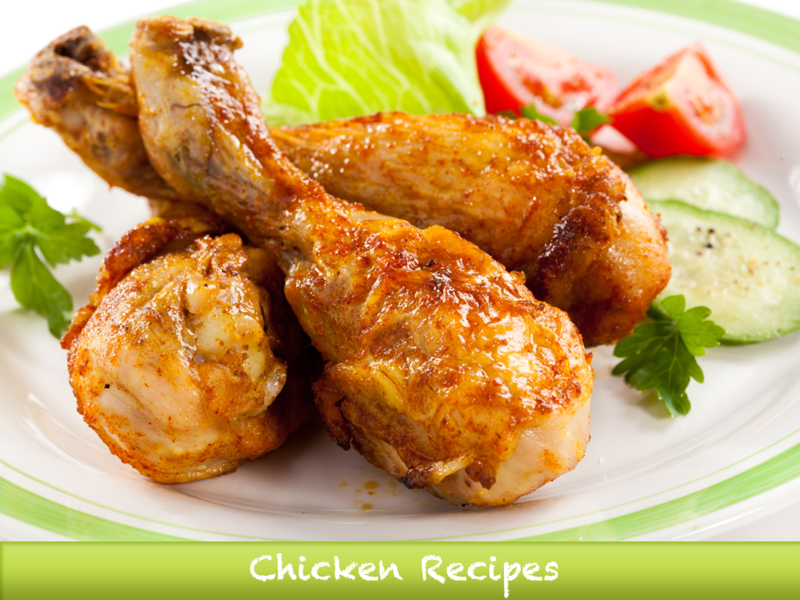 I love all Chicken recipes which you made. Dry Chicken Recipe is my favorite one.